Opening an account is reasonably easy. Most major online brokers use the Post-Ident process to identify their customers. You first need to fill in the form to open a broker account and then go to a post office and identify yourself with your Passport or ID. The post office sends all the documents on your behalf, usually free of charge. It is less easy and can be demanding to go through the jungle of different offers. New online brokers start offering their services on a regular basis. We have selected three good options to make your choice easier and we have tested all of them in real life (so it’s not just taken from their homepages). It is important to note that there is no best option. It all depends on your needs and how you want to invest. Maxblue is the online broker of Deutsche Bank and while not the cheapest option, it offers good prices and good service. If you care more about service and are less willing to take only the very basic support for granted, Maxblue is your best option. You pay a 0.25% of the value of your order (min. 8.90 Euro and max. 49.90 Euro). If your orders are not excessively high, the higher service level will make up for the cheaper prices of some competitors. Costumer service and the online interface are available in English and German. You are fully covered by the German deposit insurance and can trade on US stock markets. 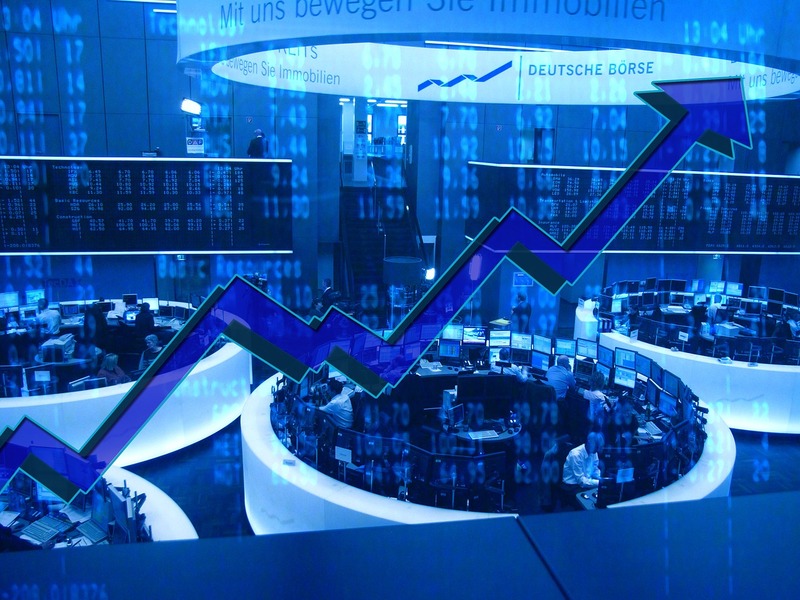 You can trade on all German stock exchanges as well as through several OTC brokers. Flatex is an established player on the German market. Flatex offers access to all German stock exchanges and also OTC trades which can be an advantage trading after-hours and in smaller stocks and securities. Fees are very cheap and are fixed at 5 Euro plus fees taken by the stock exchange which are usually 1-2 Euro. Thus if the size of your average trade is around 5000 Euros, the fees are considerably cheaper than most competitors’. The online interface is available in German only. A drawback is that for non-German stock dividends you have to pay a fee (usually 5 Euro per payment) and you are not covered by the German deposit insurance. Most online brokers active in Germany offer rather similar services and conditions. Degiro differs fundamentally in a couple of areas. It is based in the Netherlands and fees can be very cheap. Costumer service is available in English and German (and several other languages). A Xetra order costs 2 Euro + 0,008 % of the order volume. 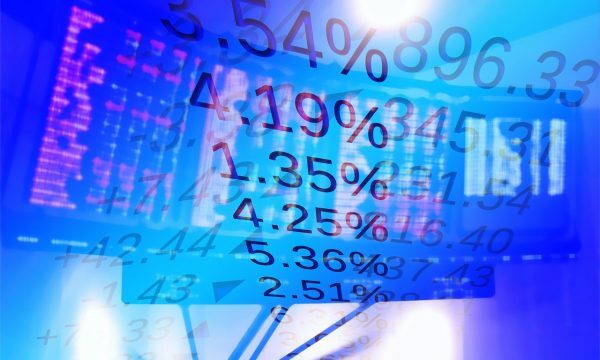 They do only offer access to the Frankfurt Stock Exchange and Xetra, which makes a difference when trading small cap stocks or bonds as there are often better prices via OTC brokers or other exchanges like the one in Stuttgart for bonds. There are several advantages. You don’t have to go through the post-ID process and can open the account entirely from home. As Degiro is based in the Netherlands, it doesn’t automatically deduct German “Abgeltungssteuer”, a tax usually automatically deducted if you gained money with your trade. You do have to report the gains in your tax declaration though, but that can be much later so you can reinvest the money in the meantime. Depending on your tax rate, this can mean a higher tax burden in the end. It will also make your life easier if you ever move away from Germany as you don’t have to convince them that you are not taxed in Germany anymore (which can be difficult). A big plus of Degiro is the loan facility it offers. You can borrow money at EONIA + 1,25% (you will always pay at least 1,25%) and since the EONIA is in solid negative territory for now, that means you can borrow at 1,25% interest. The money doesn’t have to be reinvested and you can use it for any purpose.